Supports smart configure net technology, easy to access settings. Supports status tracking, sends feedback from home appliances to your device. Power indicator to help track energy spending. Supports up to 10 timing tasks. 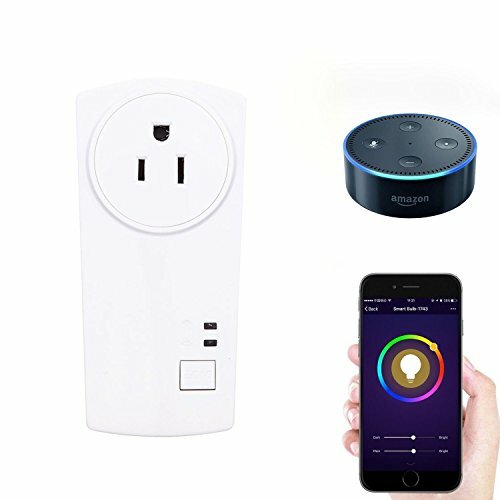 Supports up to 150 Wi-Fi smart socket from one smart device.